2017 - NPA South West Champion and NPA British Champion. Aiming to qualify for the World Championships in November and hopefully earning a ProCard. He has competed for Great Britain Under 19's and Under 20's and been part of the Great Britain Senior relay squad. A British junior Championship 100m medalist, British Senior Championship 100m finalist. In domestic competition Aidan was part of the British League 4x100m Relay record breaking quartet for Newham and Essex Beagles and is a 4 time Premier Athletics League winner. Domestically he has also won 2 Inter County Championship medals. Aidan competed for England at the Gugl Indoor 2014 games in Austria finishing in 2nd place. Competed for England in the 4x100metre relay team that won the 2014 Loughborough International and again in 2015. In 2015 won the Bratislava International in Slovakia for Team England. 2016 and 2017 Aidan was amongst the athletes selected for The England Team. Aidan continues to compete at the highest level across the European Athletics Circuit. These are just some of the athletes that are currently being sponsored. If you would like the opportunity and are a UK based athlete then please get in touch. 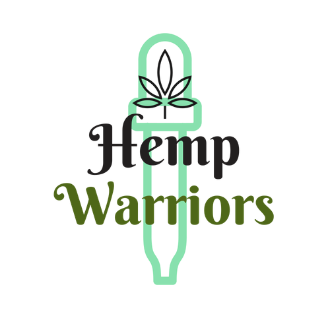 The Hemp warriors are on the lookout for up and coming talent.